I love any kind of stuffed parathas..they make a nice Sunday brunch. Stuffed parathas are wholesome on their own. And they are best ways to disguise any not favourites and left overs inside. This one made with left over masala must have been tasting good as there are spices added to it. 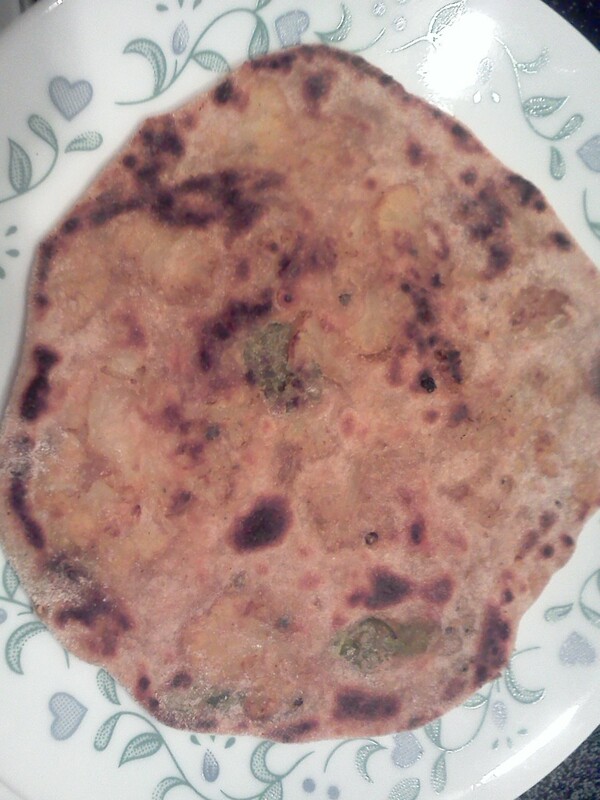 I love parathas with any filling.. Thanks for sharing.